Browse our selection of dog pool ramps with safety features. These dog pool ramps are perfect for helping your swimming dog out of the dog pool. 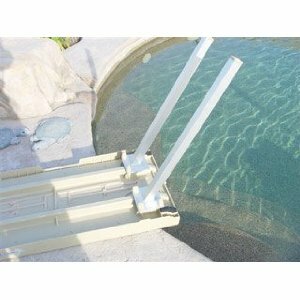 Escape Ramp for Pets and Other Critters From Your Swimming Pool. It works! 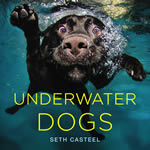 It may save your pets life! Or other critters. 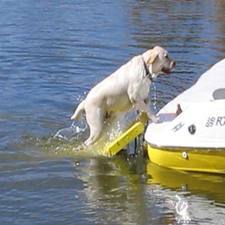 When pets or critters fall in, Skamper-Ramp gives them a way out. It's simple, attractive, and it works. It saves lives. *When you click on the "More Info" button you can read about the latest Dog Pool Ramps.